I currently minister in a parish of just short of 11000 people serving 4 very different communities (urban, estate, suburban, semi-rural, but also across the social and economic spectrum too.) The parish has three centres of worship. The Parish's worshipping tradition has been broadly Eucharistic/Anglo Catholic and this has varied inevitably depending upon the incumbent. Parishes were asked by our Diocesan Bishop a while ago to look to ensure that worship in the churches across the Diocese happened at the same time each week and a new scheme to train Lay Leaders of Worship was introduced to help facilitate that. Now I know that there is significant research that shows that a regularised pattern of worship is a good thing. Stats show that churches with a fixed pattern of worship, i.e. 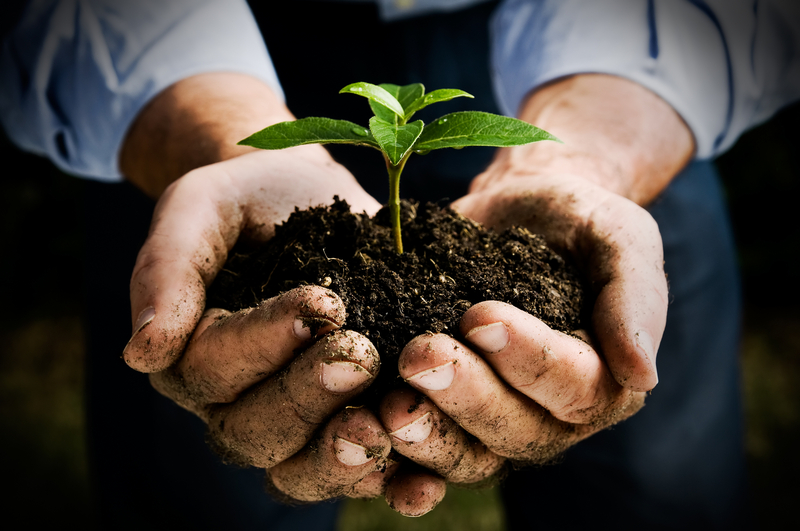 services are at the same time each week, are the ones that tend to be the ones that are the fertile soil for growth. It's not just statistics though, because common sense says that if you have a service at 10.00am every week, it doesn't matter how many times in a month people attend, it is very easy to know when a service is being held. Here's the snag. Or worship should be life-giving. When I arrived here this pattern was just impossible for one priest to offer without the invaluable ministry of Readers and a local retired Priest with PTO to cover the pattern. We currently have a very able team of Readers and a stipendiary Curate and myself to lead worship across the parish and our Readers play an active part in leading the Ministry of the Word and preaching. We are again trying to take seriously our Bishop's challenge about regularising the times of services in each church because as it clear and obvious above that church A more or less achieve that but church B fails spectacularly and church C struggles but somehow the pattern seems a little more balanced. Churches are not immoveable structures, but are buildings to house the worship of God's people, and we are a pilgrim people. The age profile of one congregation may change and develop. The style of worship required in another church might need to change to meet developing needs. Times of service may well need to alter as congregation members age and early starts become more difficult. It is entirely possible that new services may well need to be introduced. This would mean that worship at existing times in our current pattern are honoured (especially the newer and growing services.) This pattern would be one that would be that would affirm the ministry of our Curate (as long as they are with us) and our Readers, because it would only be possible for me to lead 2 of those 4 services as a Eucharist, meaning that a least 1 of the services left in that pattern would be non-Eucharistic. 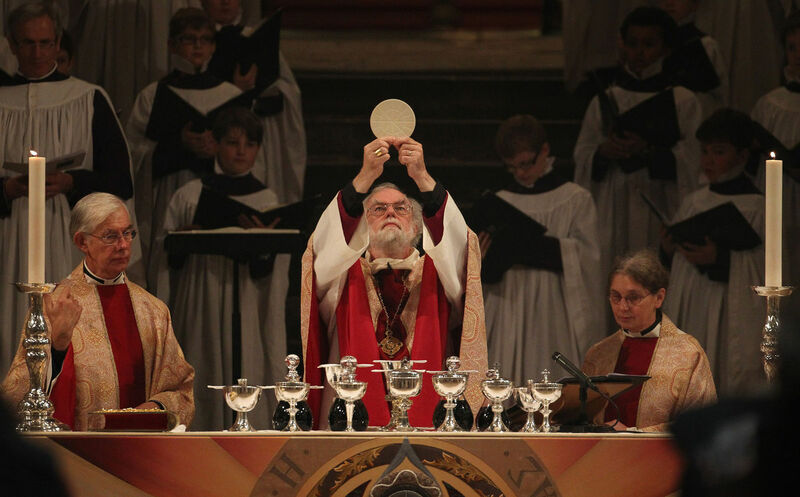 The bigger issue perhaps, means that when we have no Curate who is a Priest but a Deacon, there would only be a Eucharist, mid morning, once a month. I am uncertain how a parish that holds the Eucharist so central to it's worshipping life would remain sustained with a pattern like that. This would be a manageable pattern timing wise for me, but I doubt one of our churches would be willing to have it's main act of worship for Sunday at 8am. but this would only work if the 'Morning Worship' service moved from church to church and was lay led. On the other hand, building a pattern of regular non-Eucharistic worship affirms the ministry of our Readers and, either encourages those who in the parish need to receive the Eucharist as part of their spirituality to travel to one of the other churches where the Eucharist is being offered, or it encourages our congregations to appreciate different liturgies and to be fed but sacramentally by word and action in other ways. The significant drawback with that for me personally though is that I would potentially only be worshipping once a month with some congregations as I preside at the Eucharist. It is important that we seek to regularise the times of our services in each church each week to allow each church community to have the best chance of growth and stability. It is important to affirm the ministry of our Readers in offering non-Eucharist worship across the parish. It is important as a parish who have traditionally been fed spiritually at the Eucharist continue to have that offered regularly. It is important for me as parish Priest whose ministry centres around the Sacraments to continue to see that ministry exercised. But, this circle is very tricky to square! Whatever pattern we adopt, our worship is an aid to our continued growth in faith but I wonder sometimes whether we have the church the wrong way round. We need to help individuals grow in faith and become disciples. That growth should lead to Christian living and that should feed into Sunday where we celebrate all that God is doing, meet with Him and each other, be resourced by Him in word and sacrament and then sent out to do it all again. It's probably my churchmanship but surely one Eucharist is enough for each church each Sunday?